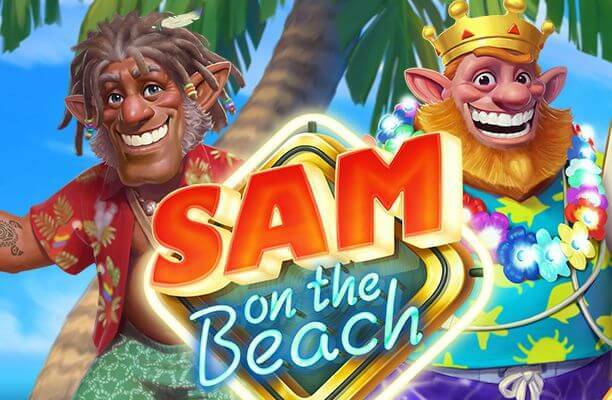 Sam on the Beach slot, the family-oriented and really charming video slot machine, powered by the ingenious gaming developer, Elk Studios, takes you this time to the magnificent, azure beaches of the Caribbean. In the super-exciting game, the ever-cheerful Sam visits his older brother, Ted, along with his boisterous, somewhat wacky family crowd, always willing to deliver something extra to every Bonus game by offering their Electric Treats. The 5-reel, 243-way-to-win Sam on the Beach slot comes packed with a number of rewarding special features such as Sticky Wilds, Multipliers, Free Spins and Re-spins as well, that are guaranteed to keep you spinning for hours, especially given the fact that you can grab up to 227,520 coins while also enjoying the idyllic island. The vacation-themed Sam on the Beach slot boasts brilliant graphics, smooth animations, and such serene sound effects that simulate gentle waves and seagulls swooping down by the ocean. The reels are placed against the picturesque landscape featuring the turquoise sea touching the sky, and swinging palm trees, which all pervade the atmosphere with an air of peacefulness, which is, no doubt, in stark contrast with the boisterous quartet on the beach. 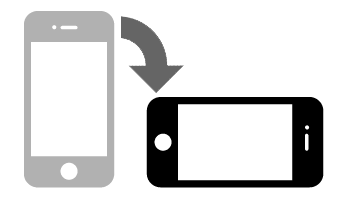 The symbols are theme-related and include various sea animals such as neon crabs, sea stars, and seahorses, all of which fall into the low-paying category. In addition to these, you will also come across Sam, his wife Sandra, their cheeky daughter Maggie, and Sam’s brother Ted as well, which all make up the higher value symbols on the reels. Wilds are represented by the Sam on the Beach logo and substitutes for all other icons, apart from the bell-shaped Scatters. Wilds only pop up on the reels 2 and 4. Finally, the Scatter icons are key to triggering the Free Spins feature, which is the most enticing one, thanks to its huge winning potential. Four Electric Treats, Treat You to a Massive Win! 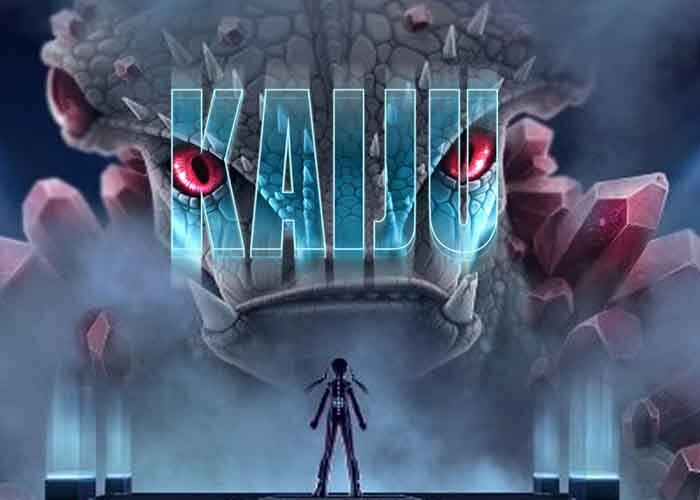 Elk Studios has made sure there is no shortage of Bonus features either. First off, to trigger the Beach Memories Re-Spin feature, you are required to land all four family members on a horizontal line. A Sticky Wild will then replace them and a re-spin will be awarded. 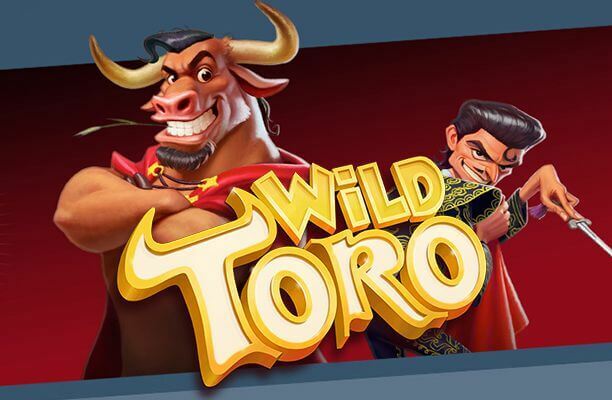 In order to activate the Free Spins feature, you need to land three, four, or five bell Scatters anywhere on the reels, which will provide you with 5, 10, and 15 free games, respectively. Each extra Scatter symbol that pops up during this feature will provide an additional free spin. Besides those, each between the four characters has their own feature which is launched when they land during the free spins. For instance, Sam’s Electric Treat transforms a random icon into a Sticky Wild, while Sandra awards a multiplier that can go up to 8x. On the other hand, the Ted graphic turns into a 2x or 3x sticky multiplier and, finally, during the Maggie’s Electric Treat, you will see both the low-value and Maggie symbols being removed from the grid. Therefore, as you can see, the free games are when you can win really big, especially if you are fortunate enough to get the happy-go-lucky fellows to display their amazing Electric Treats! What makes Sam on the Beach slot so special? Our favourite elven slot hero Sam is back! This time he’s on holiday with his family visiting his brother Ted in the Caribbean. Elk has once again brought together all the right slot elements to carry you away to a fantastic new world with them. The warm, sunny, relaxing vibe of the islands has been beautifully recreated for gamers to enjoy right from their homes. One thing we loved was the expansion of Sam’s family which added a new dynamic to an already great character. 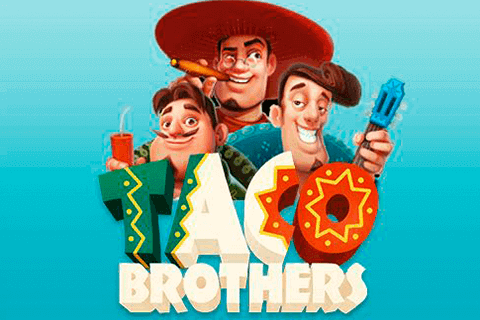 Now we have newcomer Ted, who adds an additional level of fun to the party and helps boost winnings during the Free Spins section. Sandra and Maggie have also returned and look great, as do all symbols in this colourful slot. Like Electric Sam, the lower paying symbols are styled from glowing neon which is a charming reminder of the original game. At the same time, they are different and contribute to an individuality that allows this slot to stand proudly on its own. Another feature of Sam on the Beach slot that fans of the original slot will be thrilled to see, is the jackpot. 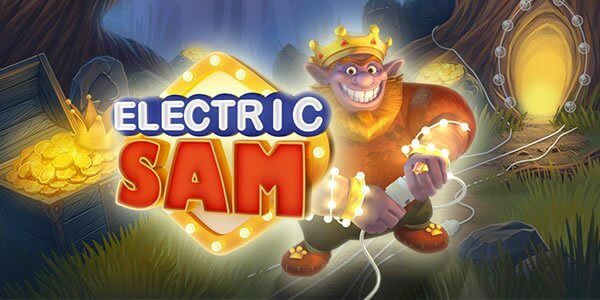 Electric Sam offered punters a juicy top prize and the sequel takes it to an even higher level with a max payout of up to 227,520 coins. This is truly astounding and is a pleasantly unexpected surprise given the playful, cartoony look of the slot. Sometimes, sequels are not of the same quality as the original. We were so relieved that Sam on the Beach slot does not suffer this fate. 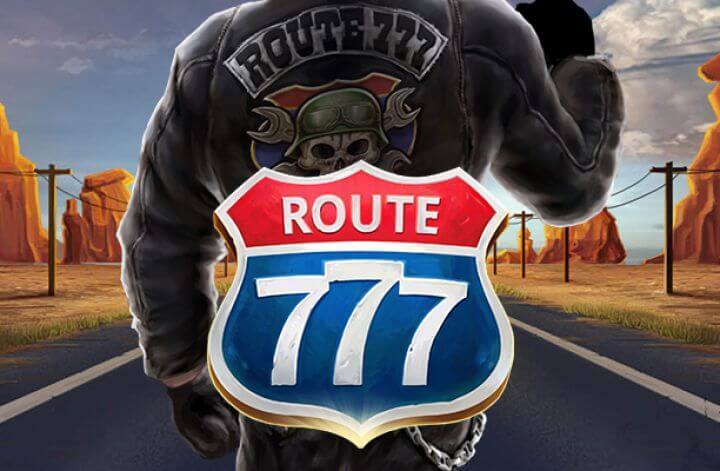 Instead, Elk Studios have managed to both recreate the magic of the original game and add plenty of new features to make this slot a truly special experience.